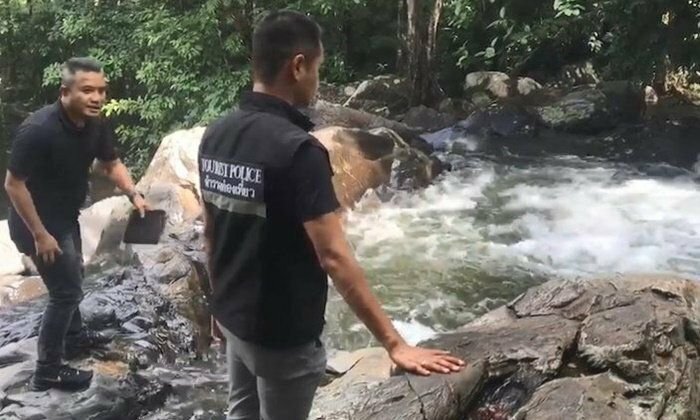 The investigation into the death of Lei Jiang, 28, at the Tone Nga Chang falls in Hat Yai in Thailand’s south is reaching a crucial stage. A rock that could be a murder weapon as well as possible bloodstains have been found. While an accident or suicide has not been ruled out the police are strongly convinced the evidence points to murder. They have a suspect in custody but he is denying murder. 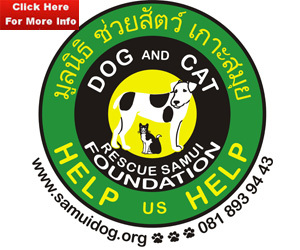 Yesterday Sanook reported that a task force set up by Tourist Police Bureau deputy commander Maj-Gen Surachate Hakpan – known as Big Joke in the Thai media – in conjunction with the local tourist police and Thung Tam Sao cops had gone back to the falls to gather more evidence. Divers helped locate a rock that may have been a murder weapon and stains that resembled bloodstains were found on leaves and rocks. The brother of the Chinese tourist is monitoring the situation in Thailand and her mother and father were expected to arrive shortly. 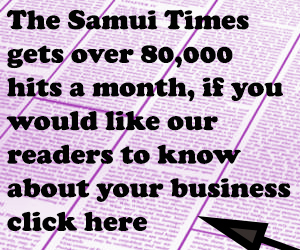 Sanook said that developments were expected within the next two days. 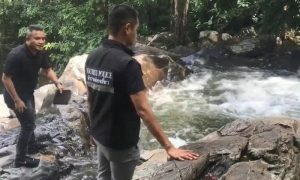 Earlier reports suggested that the suspect worked with the deceased in Kuala Lumpur and traveled to the falls in a car ahead of a taxi carrying the victim. The taxi driver was told not to wait by the man now in custody.